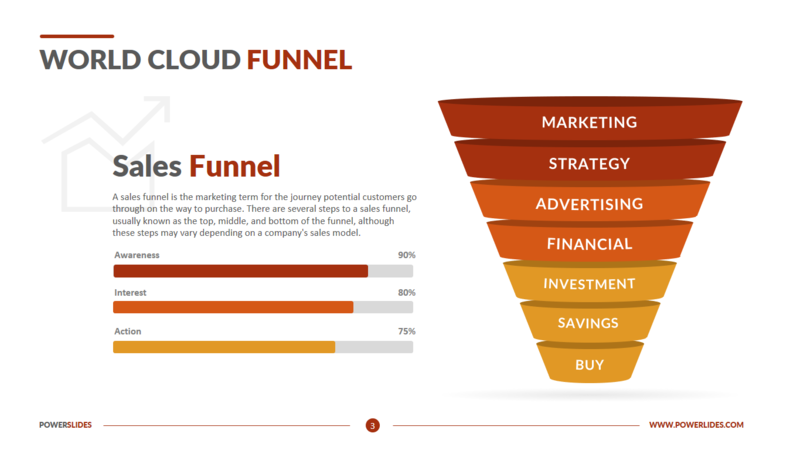 Funnel diagram templates are an excellent starting point for funnel charts and diagrams. 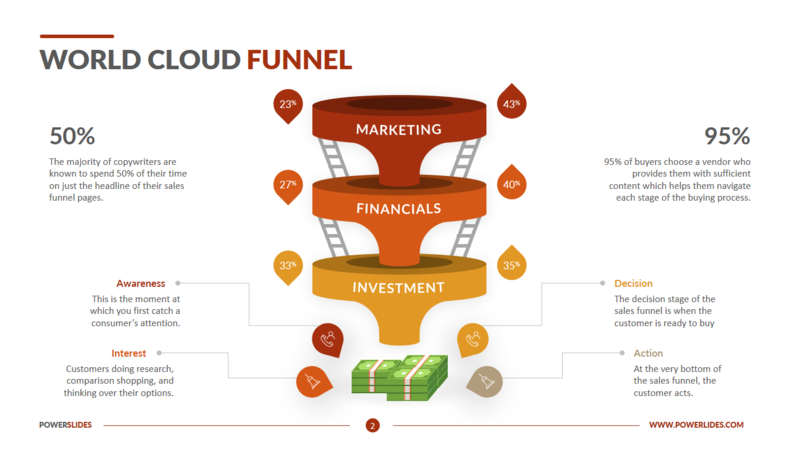 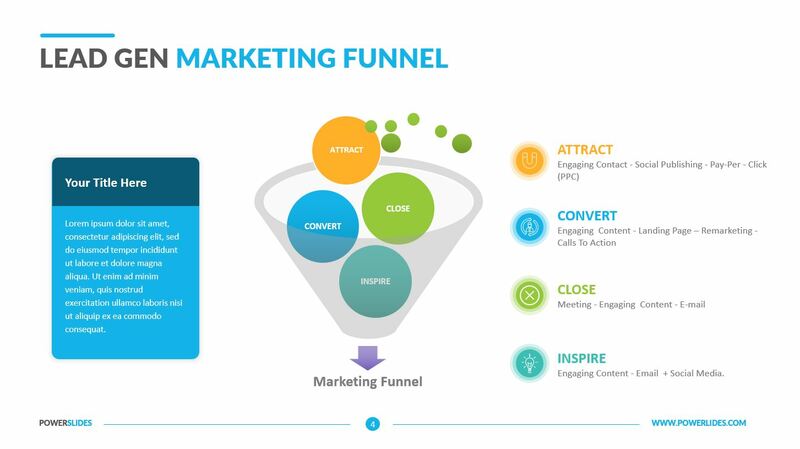 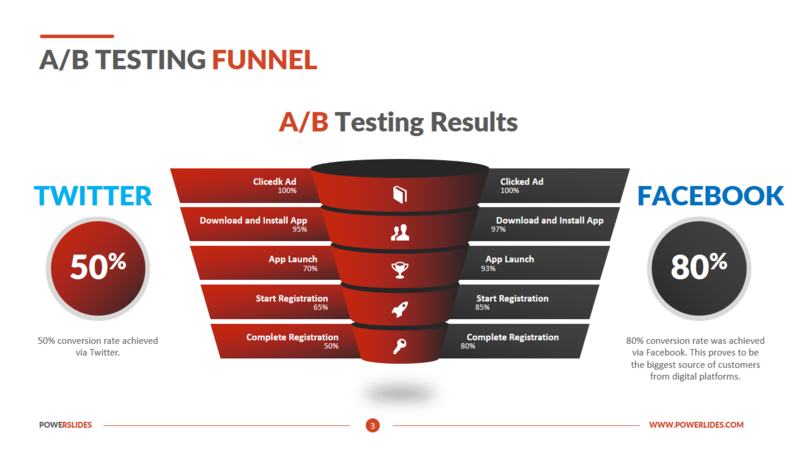 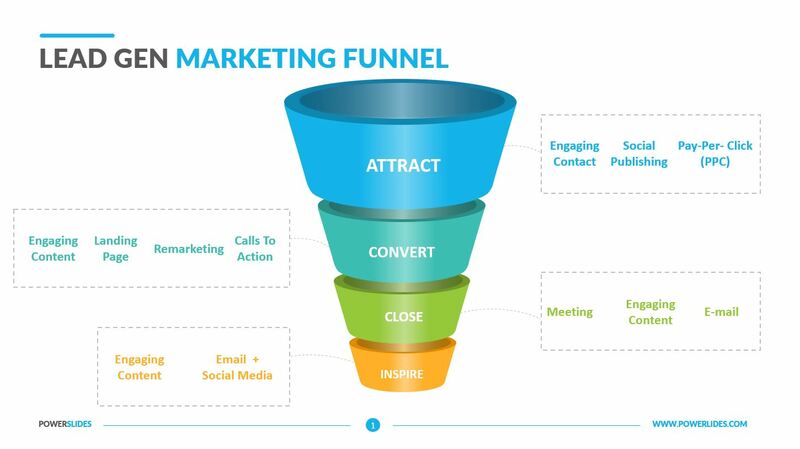 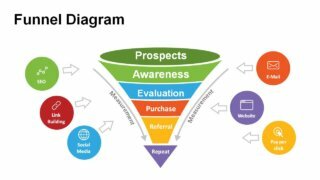 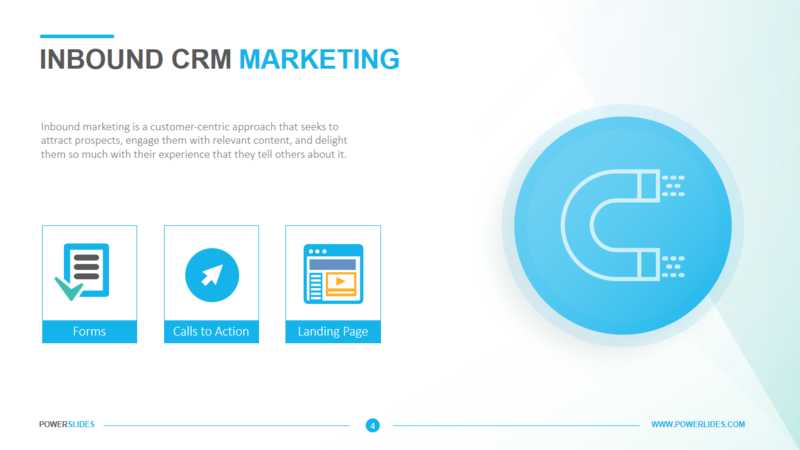 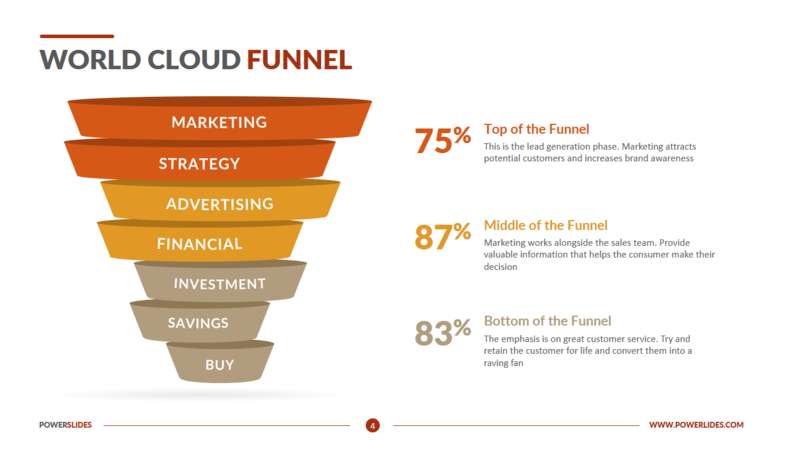 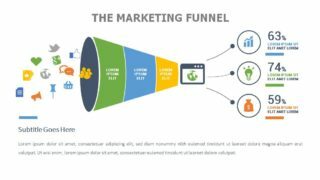 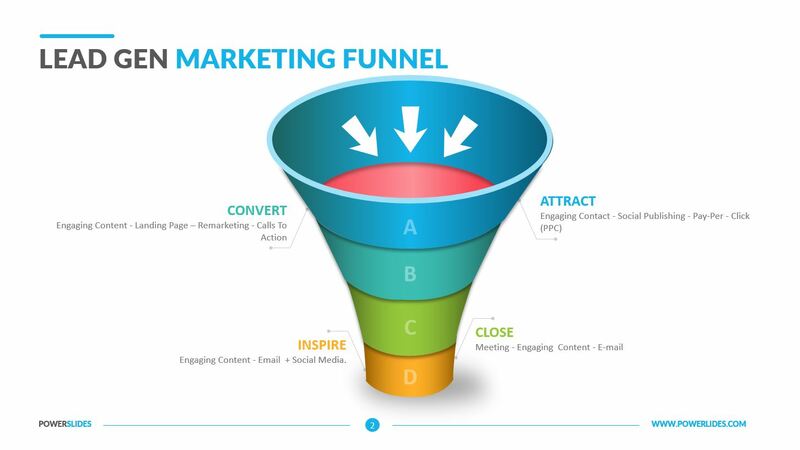 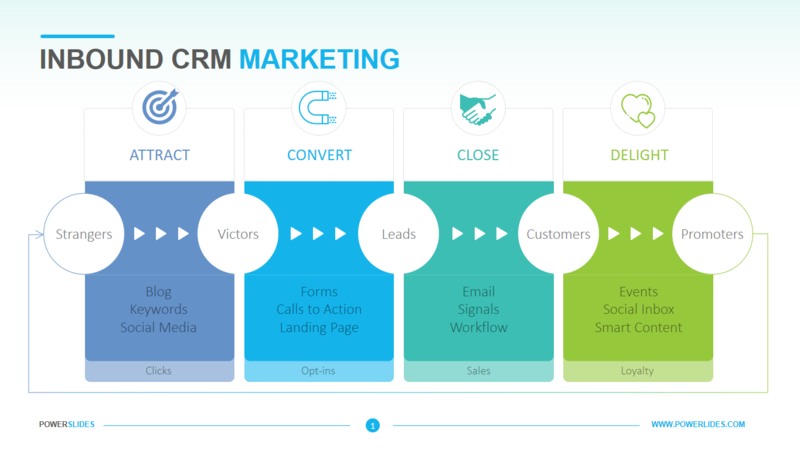 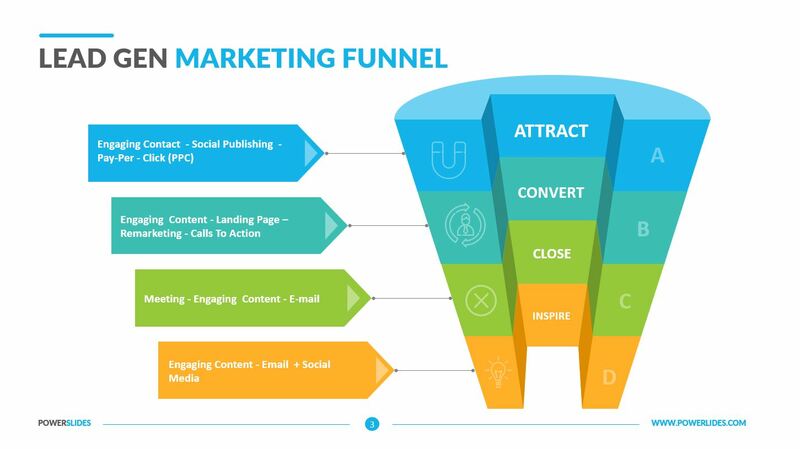 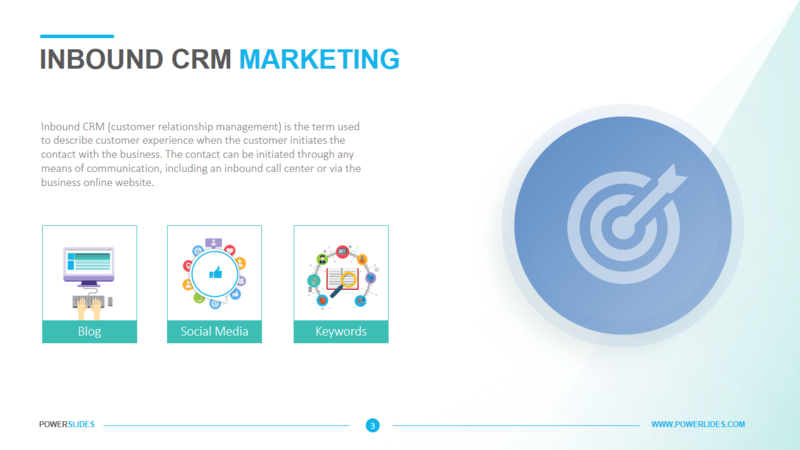 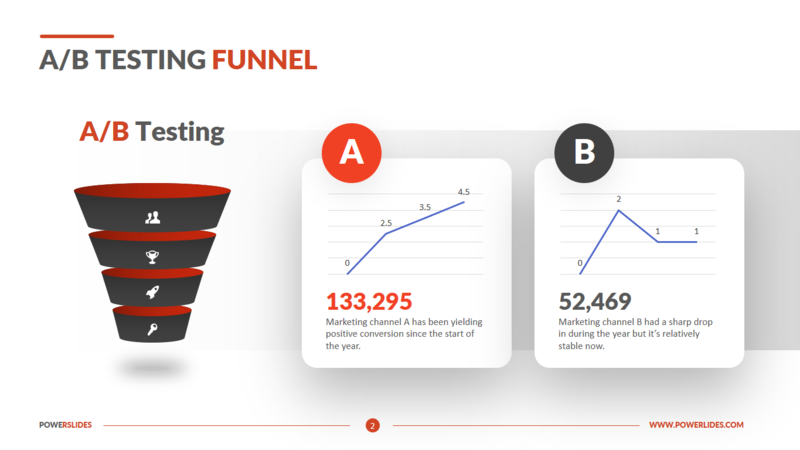 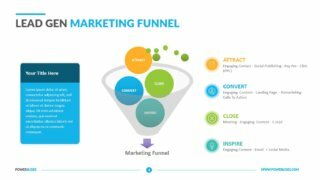 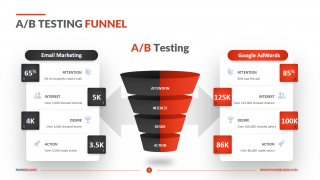 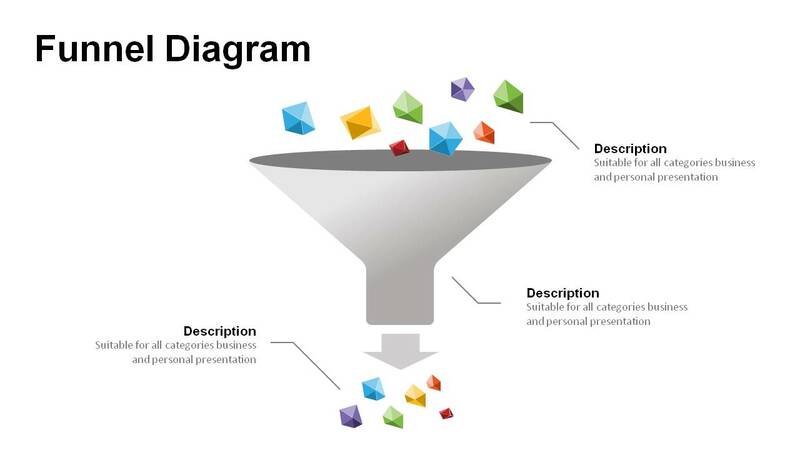 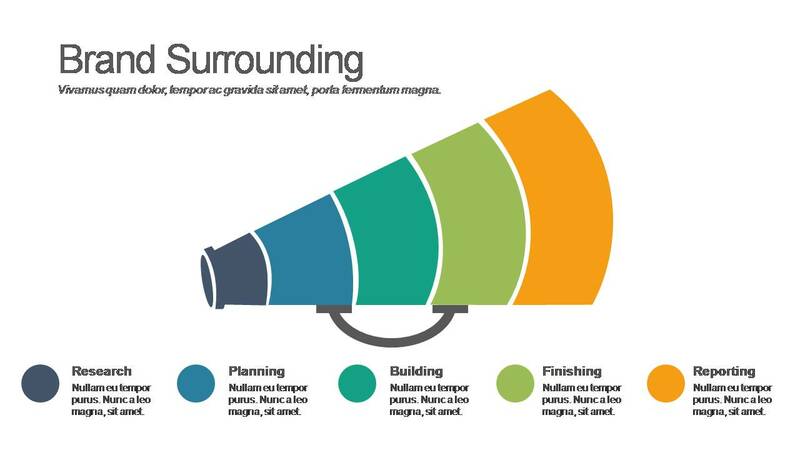 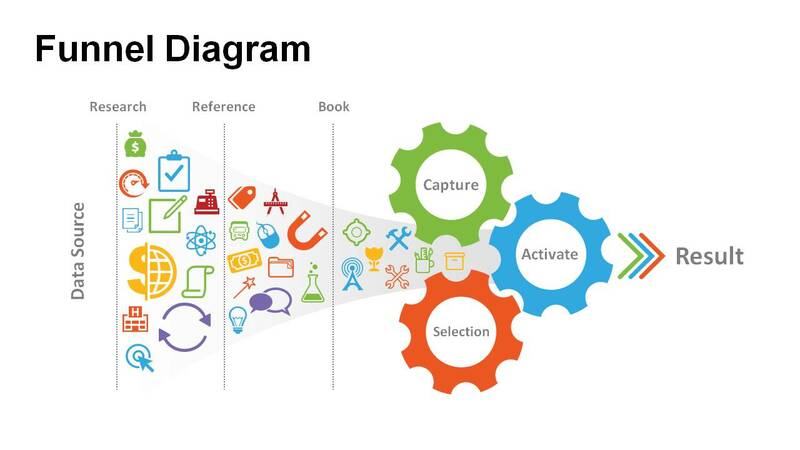 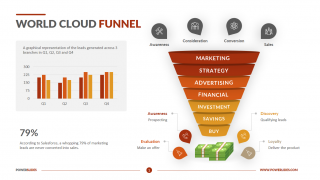 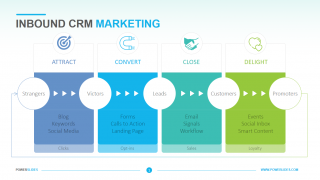 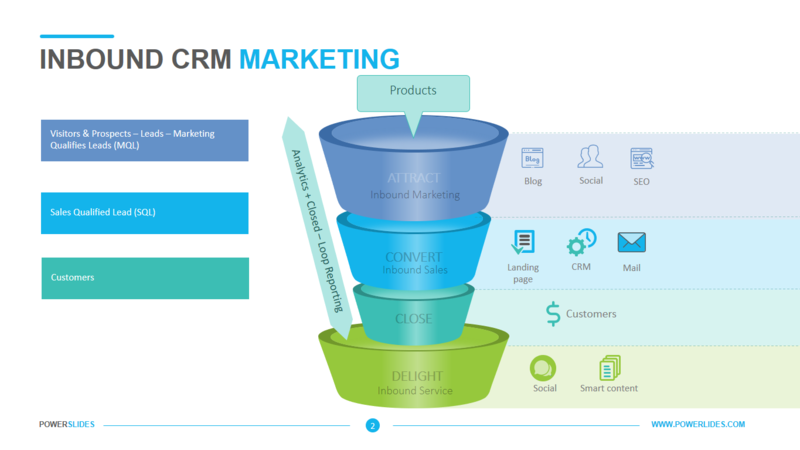 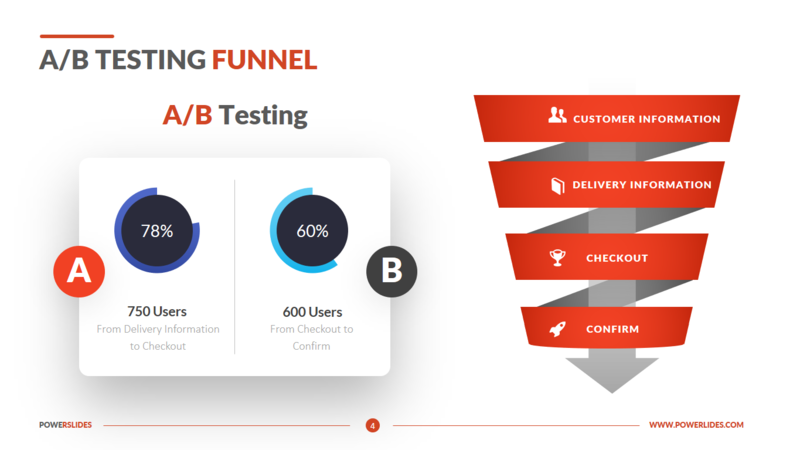 Funnel diagrams are an important tool in marketing and sales analysis and also for marketing plans. Explaining an entire process, one step at a time is very essential for complete and wholesome understanding of a plan and its execution. 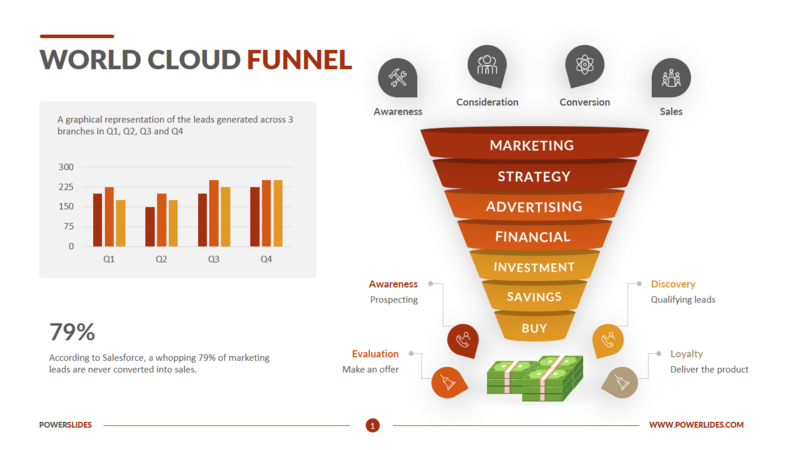 These funnel chart templates have all the graphic elements you need together with neat and professional layouts, which can be customized and used in any presentation. 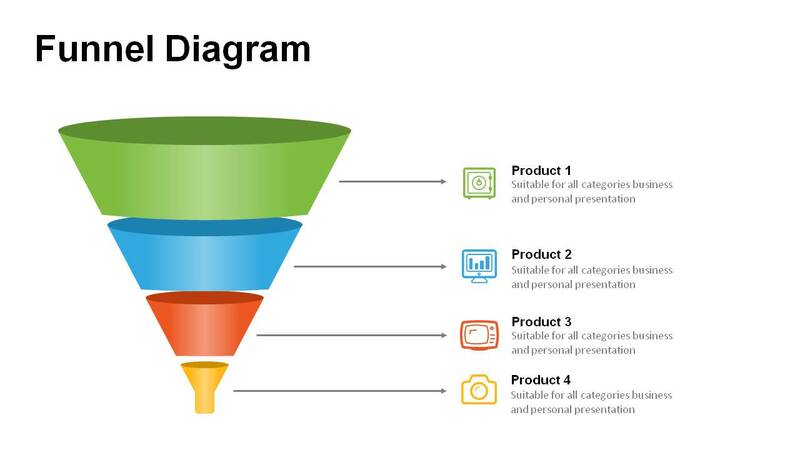 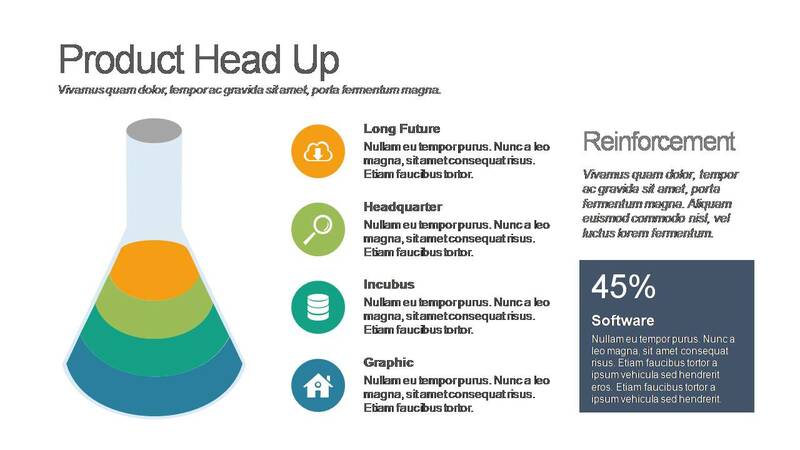 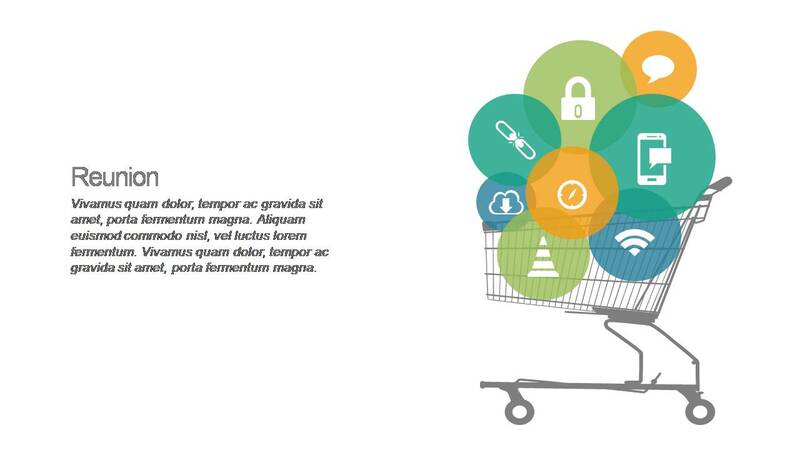 Download these slides and get started on creating an impressive presentation right away.